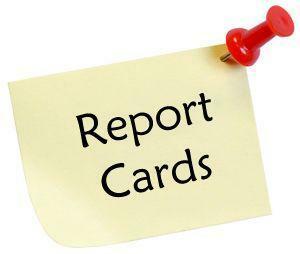 If anyone was absent and did not receive her report card, please come to the Academic Affairs Office today. The Northeast Seasonal Spring Clean-up will be held on Sunday May 5, 2019. If you are need of service hours please contact mchait@jewishphilly.com. 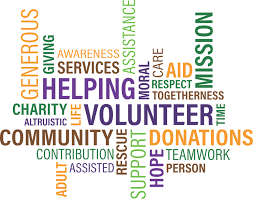 Maguire and Bridge scholars: your service hours are due in May. Maguire scholars - 20 hours; Bridge students - 40 hours. If you are not sure, see Sister Grace in the Guidance Office. 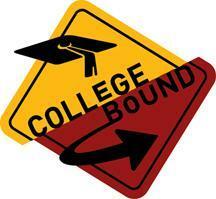 Seniors: If you want to have your college information in the graduation program, please have it into the Guidance Office by April 29. Attention juniors: Josten's sent out an email to all students that purchased a ring. Please check your spam folder or junk mail. 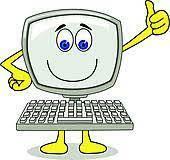 If you cannot find the email, please call Josten's. The next Art Club meeting will be held tomorrow in Rm 3. We will be celebrating Easter by decorating eggs in a variety of techniques. We'll provide the eggs, you provide the creativity. Attention Seniors!! 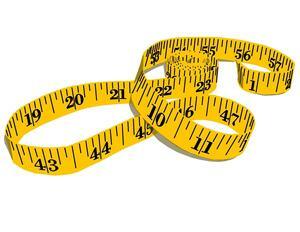 Measurements for cap & gowns will take place during lunches on Wednesday, April 10th! There will be a bake sale to support the French class trip on Wednesday, April 10. 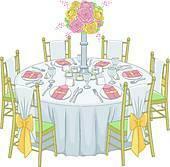 The last day for table arrangements for JR Prom is tomorrow. Please come to the main office during your lunch and drop off your envelope for Mrs. Gura.